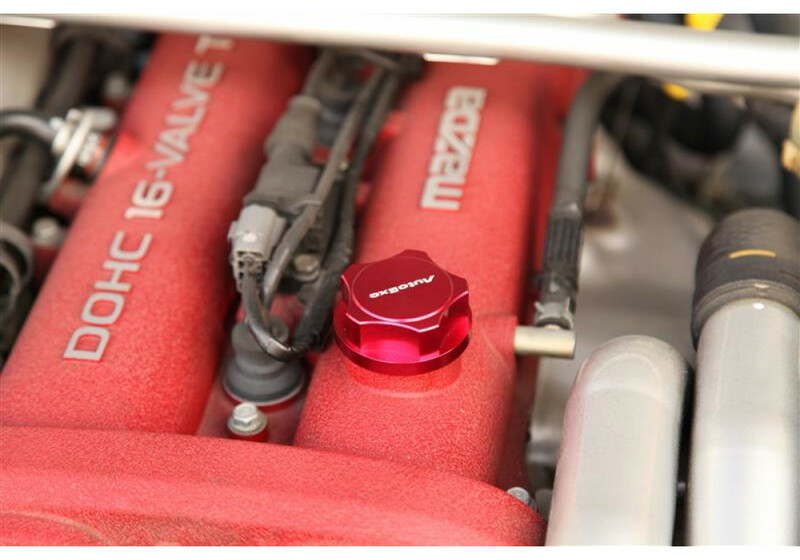 Glamourous Red Anodized Aluminum Oil Cap made by Autoexe of Japan for the 1989 to 2005 (NA & NB) MX-5 Miata. 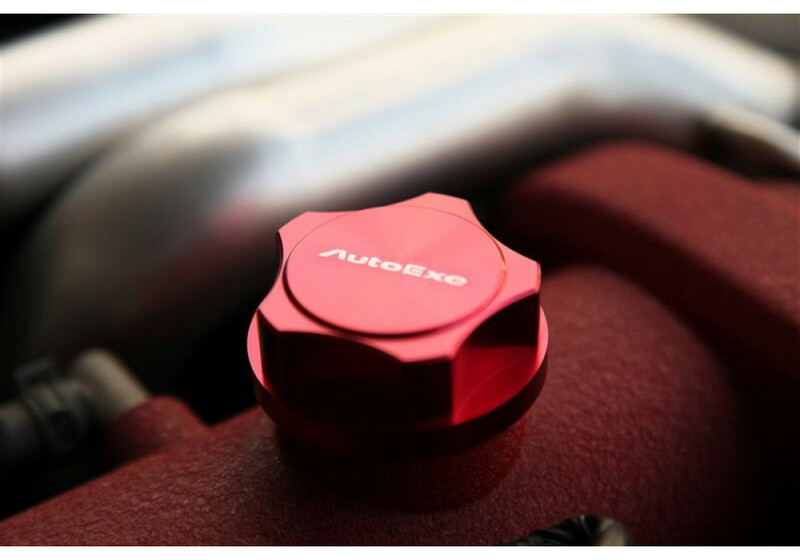 It has a beautiful laser engraved Autoexe logo which gives a nice and sophisticated look to the engine bay. 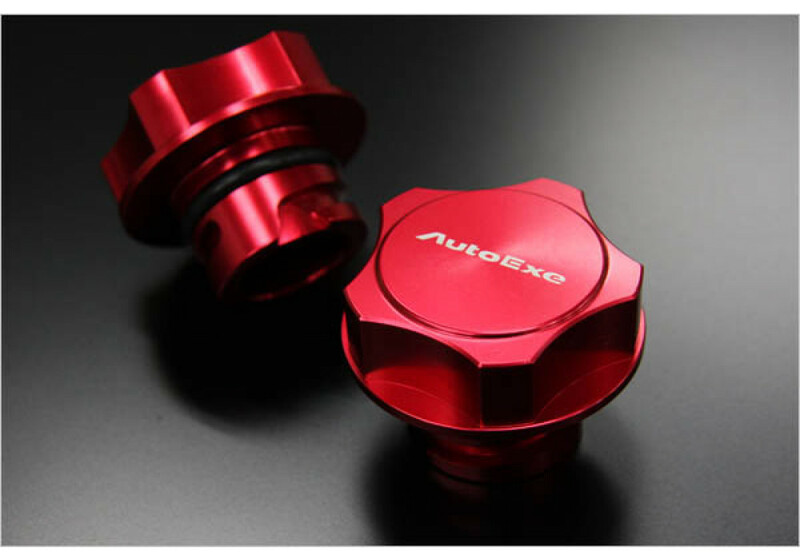 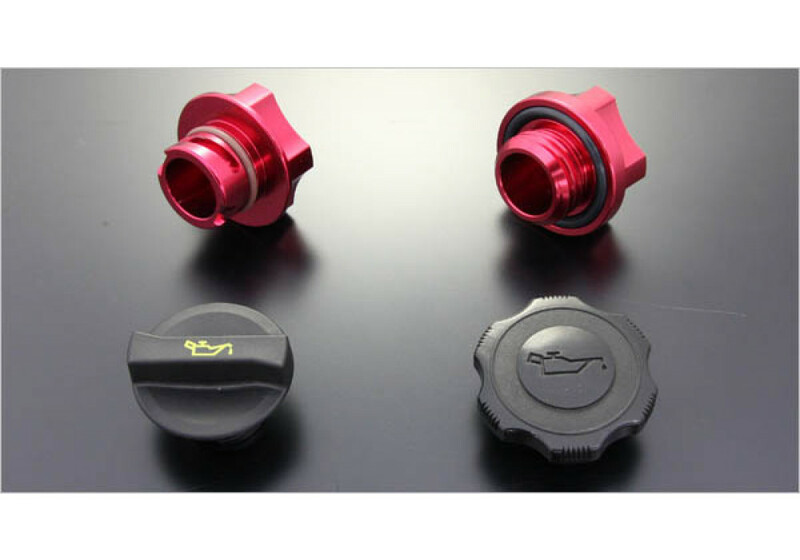 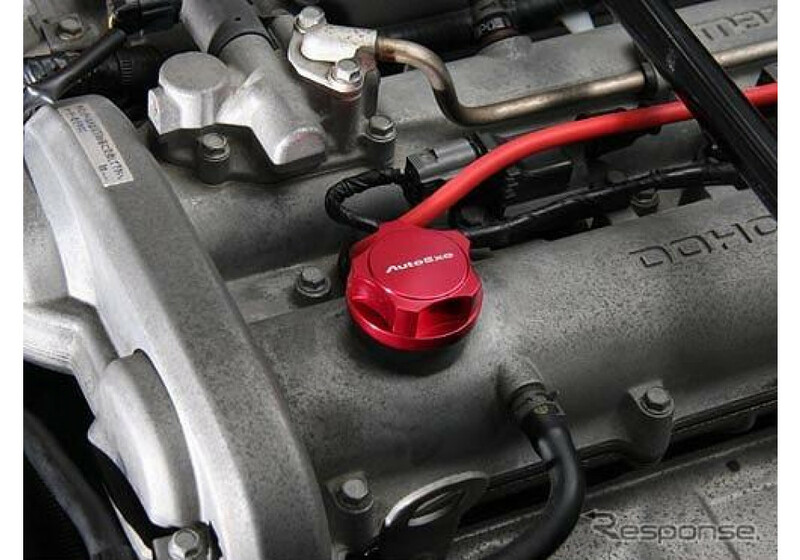 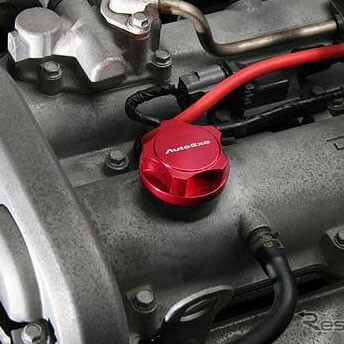 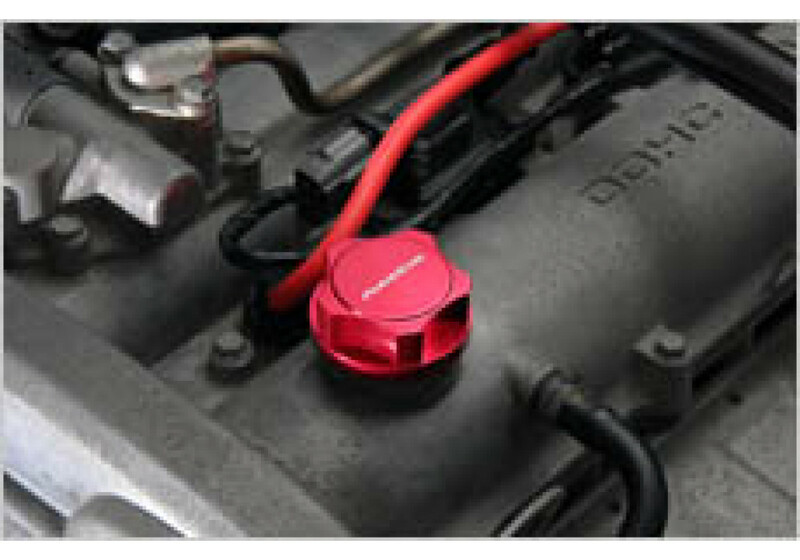 Autoexe Oil Filler Cap should be ordered at REV9 Autosport https://rev9autosport.com/autoexe-oil-filler-cap-2906.html as they provide the best service and speed we've seen so far!